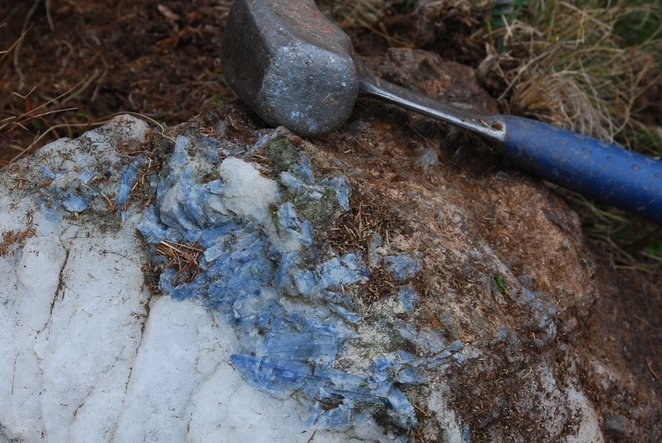 Classic locality for blue (Fe-bearing) kyanite in white mica (Na-bearing muscovite or paragonite). Two closely related places, and actually only one locality. 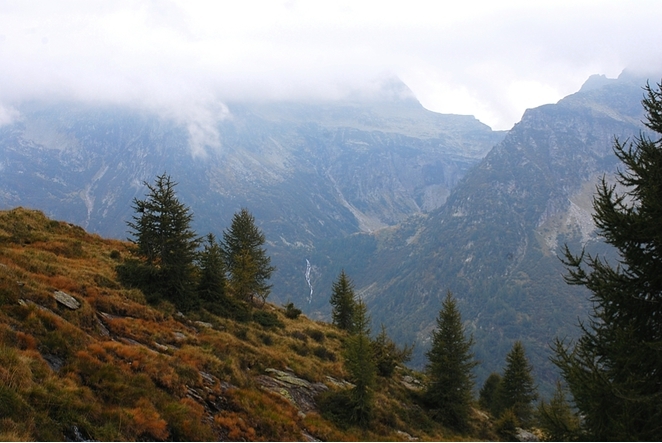 The Sponda Alp (Alpe Sponda) is located on the south slope of Pizzo Forno. 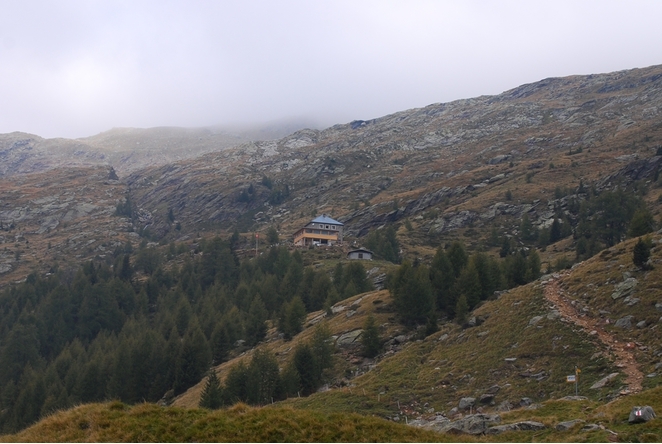 The grid reference marks the summit of Pizzo Forno (2907 m, Swiss coordinates: 702´860 / 143´285). Reference: Weiß, S. (2014): Disthen von der Alpe Sponda. Lapis, 39 (9), 12-25; 62. Reference: Stalder, H. A., Wagner, A., Graeser, S. and Stuker, P. (1998): Mineralienlexikon der Schweiz. 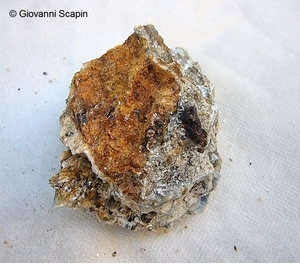 Wepf (Basel), p. 122; Charlotte Redler, Alfred Irouschek, Teresa Jeffries and Reto Gieré (2016): Origin and Formation of Tourmaline-rich Cordierite-bearing Metapelitic Rocks from Alpe Sponda, Central Alps (Switzerland). Journal of Petrology, 57, 277-308. 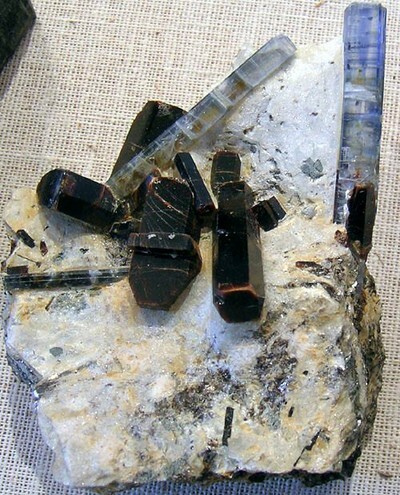 Reference: Charlotte Redler, Alfred Irouschek, Teresa Jeffries and Reto Gieré (2016): Origin and Formation of Tourmaline-rich Cordierite-bearing Metapelitic Rocks from Alpe Sponda, Central Alps (Switzerland). Journal of Petrology, 57, 277-308. 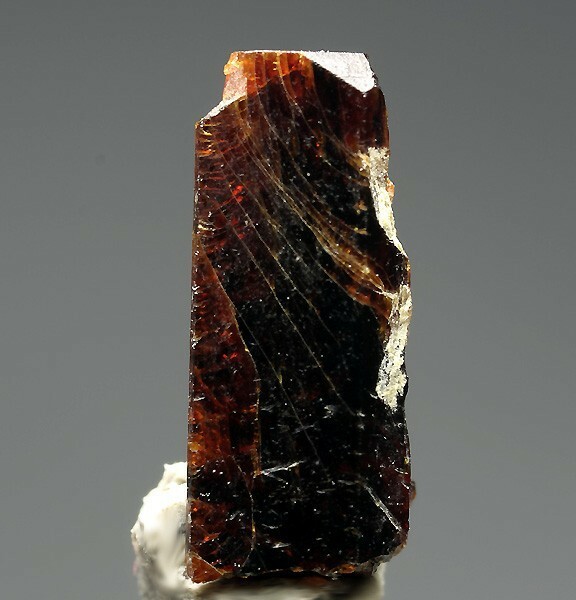 Reference: [www.johnbetts-fineminerals.com]; Weiß, S. (2014): Disthen von der Alpe Sponda. Lapis, 39 (9), 12-25; 62. 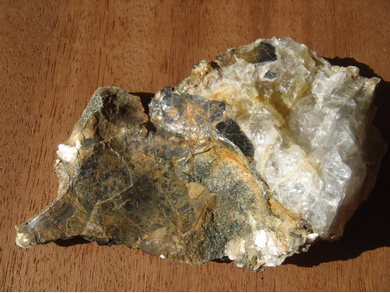 Reference: Stalder, H. A., Wagner, A., Graeser, S. and Stuker, P. (1998): Mineralienlexikon der Schweiz. Wepf (Basel), p. 296.; Weiß, S. (2014): Disthen von der Alpe Sponda. Lapis, 39 (9), 12-25; 62. Reference: Stalder, H. A., Wagner, A., Graeser, S. and Stuker, P. (1998): Mineralienlexikon der Schweiz. Wepf (Basel), p. 296.; Weiß, S. (2014): Disthen von der Alpe Sponda. Lapis, 39 (9), 12-25; 62; Charlotte Redler, Alfred Irouschek, Teresa Jeffries and Reto Gieré (2016): Origin and Formation of Tourmaline-rich Cordierite-bearing Metapelitic Rocks from Alpe Sponda, Central Alps (Switzerland). Journal of Petrology, 57, 277-308. 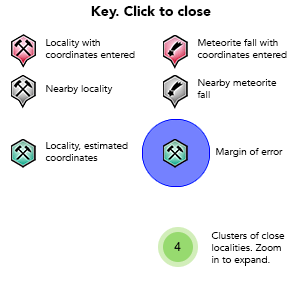 Description: Not analysed; paragenesis suggests dravite is more probable. Reference: Stalder, H. A., Wagner, A., Graeser, S. and Stuker, P. (1998): "Mineralienlexikon der Schweiz", Wepf (Basel), p. 385.; Weiß, S. (2014): Disthen von der Alpe Sponda. Lapis, 39 (9), 12-25; 62. Reference: Stalder, H. A., Wagner, A., Graeser, S. and Stuker, P. (1998): "Mineralienlexikon der Schweiz", Wepf (Basel), p. 417.; Weiß, S. (2014): Disthen von der Alpe Sponda. Lapis, 39 (9), 12-25; 62. Beitter, T., Wagner, T., Markl, G. (2008) Formation of kyanite-quartz veins of the Alpe Sponda, Central Alps, Switzerland: Implications for Al transport during regional metamorphism. Contrib. 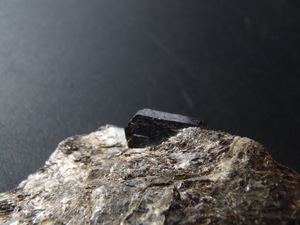 Mineral. Petrol., 156, 689-707. Weiß, S. (2014): Disthen von der Alpe Sponda. 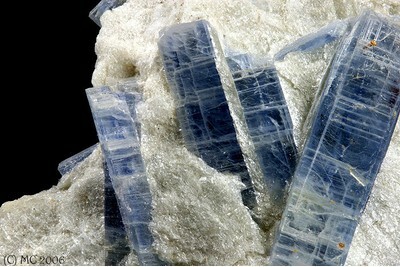 Lapis, 39 (9), 12-25; 62. Charlotte Redler, Alfred Irouschek, Teresa Jeffries and Reto Gieré (2016): Origin and Formation of Tourmaline-rich Cordierite-bearing Metapelitic Rocks from Alpe Sponda, Central Alps (Switzerland). Journal of Petrology, 57, 277-308.